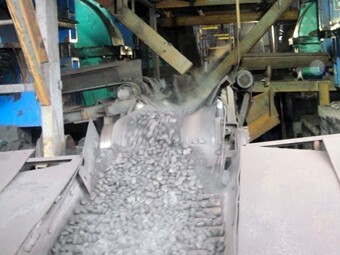 Processing Materials:Coal power, iron powder, urea powder, coking coal, aluminum powder, iron slag, oxide scale, carbon powder, slag, gypsum, tailings, sludge, kaolin, clay, activated carbon, etc. 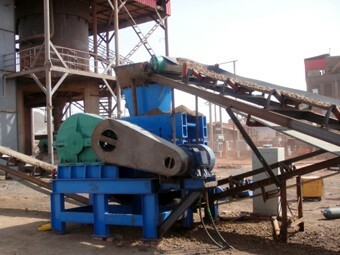 What Kind of Materials are Suitable for Briquettes Machines? 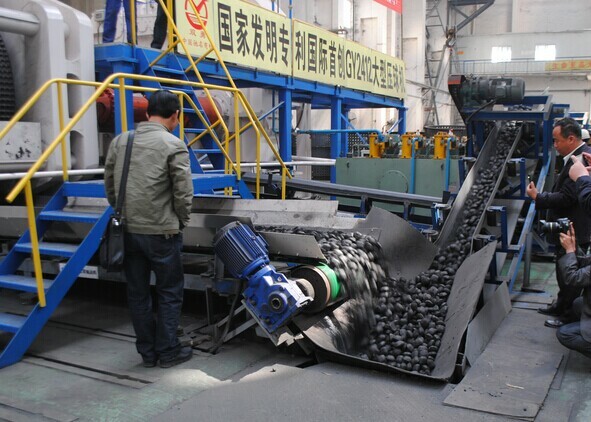 Briquetting machines are suitable for making briquettes from coal powder, iron powder, coking coal, aluminum powder, iron ore fines, oxide scale, alumina, caustic soda, clay, bauxite, charcoal powder, cryolite, fertilizer, urea, carbon powder, slag, gypsum, tailings, sludge, kaolin, activated carbon and so on. 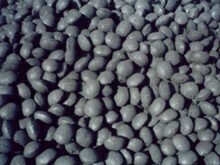 The finished briquettes come with high intensity, great convenience for transportation and various shapes. Custom-made shape is also available. 1. 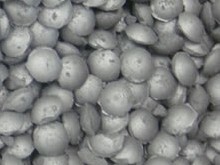 Particle size of materials should be 80 to 200 mesh. 2. There shouldn't be any metallic material in the raw material to avoid damaging the surface of rollers. 3. 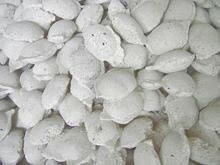 Sufficient supply of raw material to make perfect and good-looking briquette. Briquette making machine is widely used in refractory materials, power plant, metallurgy, energy, chemical industry, transportation, heating industry ,etc. 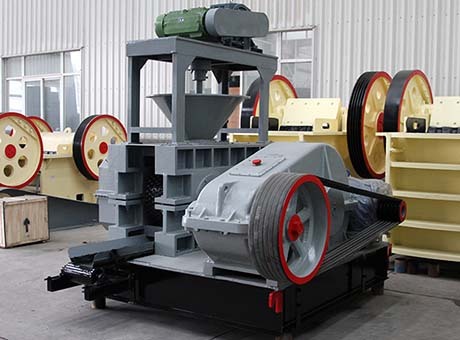 Finished briquettes of briquette making machine are energy saving and easy to operate, so, it can be said that briquette making machine greatly improves utilization rate of waste materials, which has good economic and social benefits. Fote briquette press machines have reliable quality, multifunction, high pressure, environmental protection and so on, which fits for large, medium and small enterprises as well as briquette plant with a certain production scale. After many years of development and improvement, Fote briquette press machines have such obvious advantages as high briquetting rate, less power consumption, compact structure, easy maintenance and so on when comparing with other similar products. 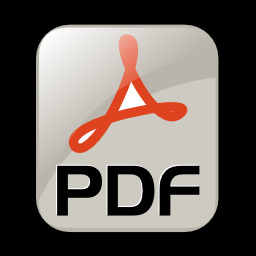 At present, Fote briquetting machines have exported to a variety of countries, including Malaysia, India, Philippine, Northern Ireland of United Kingdom, Indonesia, Australia, Israel, Moldova, Oman, Egypt, United States, Mongolia, Tanzania, Russia, South Africa, Morocco, Middle East, Dubai, etc.